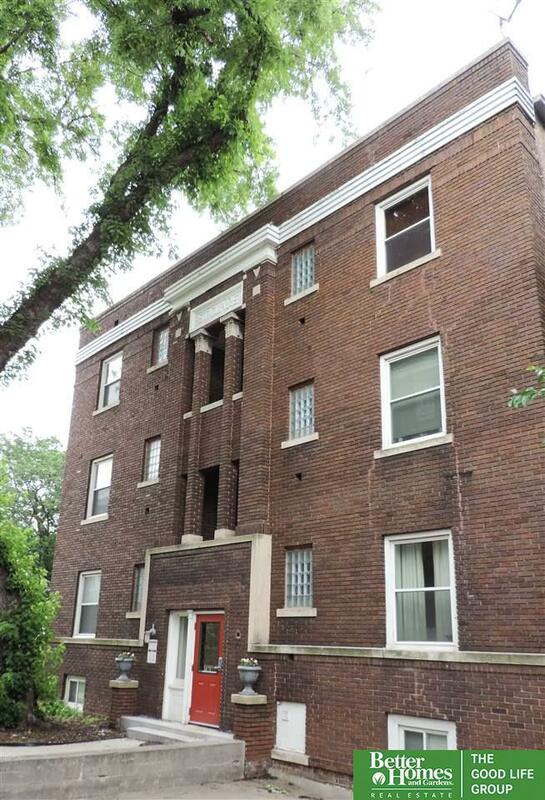 Carefree condo living, located between downtown Omaha & Midtown Crossing. Newer carpet, updated kitchen w/new cabinets, counters, ss appliances, & bamboo laminate flr; available space for dishwasher or washer/dryer combo. Full bath w/ceramic tile flr. Spacious walk-in storage closet. All new electrical, new HVAC to be installed. Secured off-street parking w/assigned parking space. Monthly HOA fee covers exterior/water/sewer/trash/snow removal/insurance.